More than one million people gathered at more than 9,000 sites across the country and at U.S. military bases worldwide to participate in the only nationwide rally for afterschool programs. At Lights On Afterschool events, students conducted science experiments, showcased artwork, performed on stage, learned about healthy eating, participated in sports tournaments, spruced up parks and nature trails, and sent the message that millions more children need quality afterschool programs. For the sixth year in a row, the Empire State Building in New York City was lit up this evening in honor of the event. Uncertain Times, a survey of afterschool programs released recently, revealed that programs across the country are struggling to keep their doors open. At this year’s Lights On Afterschool events, communities rallied behind these programs and urged Members of Congress to increase federal afterschool funding and reject efforts to divert funds intended for afterschool programs. 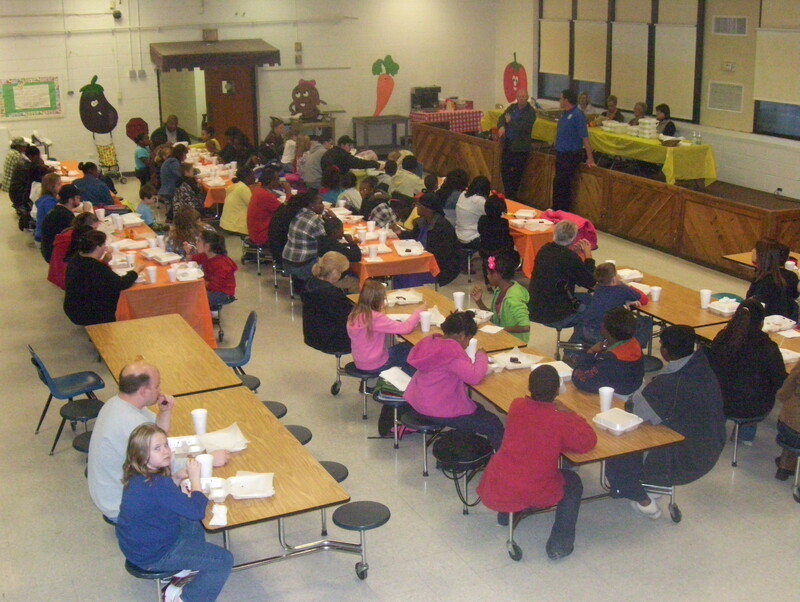 For years, the federal investment in afterschool has lagged far behind the need. The No Child Left Behind Act authorized $2.5 billion for the 21st Century Community Learning Centers (the chief federal funding stream for afterschool) in 2007, yet funding stands at less than half that today. Congress is currently considering legislation that would allow other programs to compete for already-limited 21st Century Community Learning Centers funds. Forty-eight governors issued Lights on Afterschool proclamations. 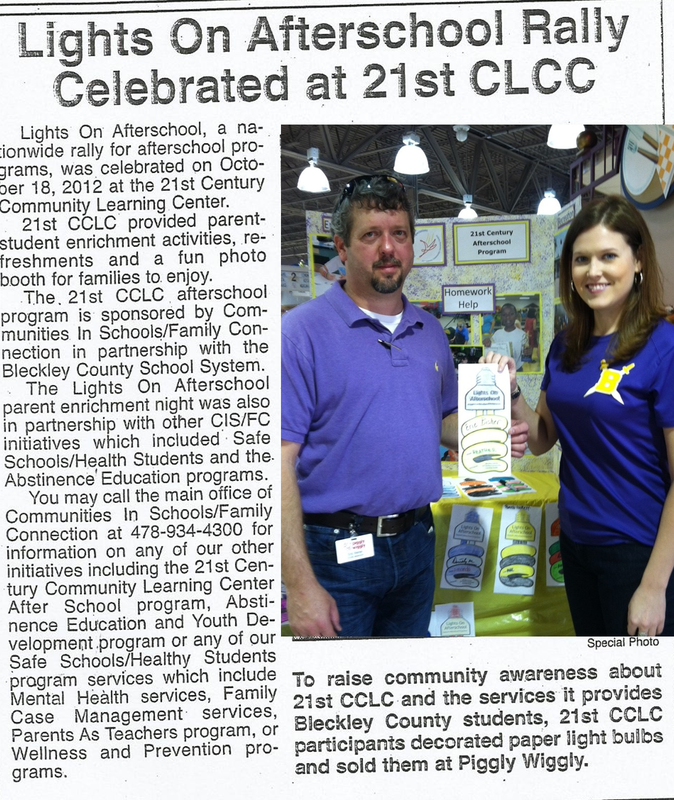 Bleckley County’s 21st Century Community Learning Center participated in Lights On Afterschool for the first time on October 18, 2012. 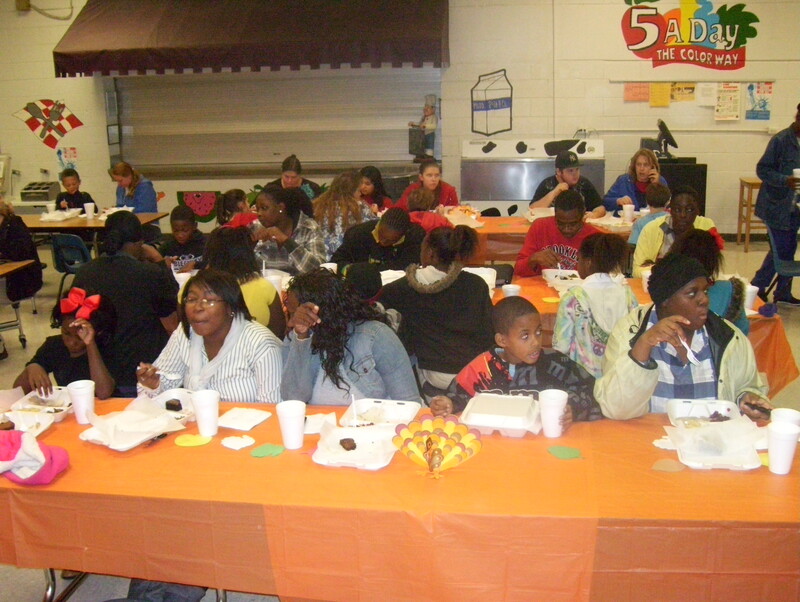 The event was hosted at the 21st CCLC site and served as an interactive Open House event for parents and students. 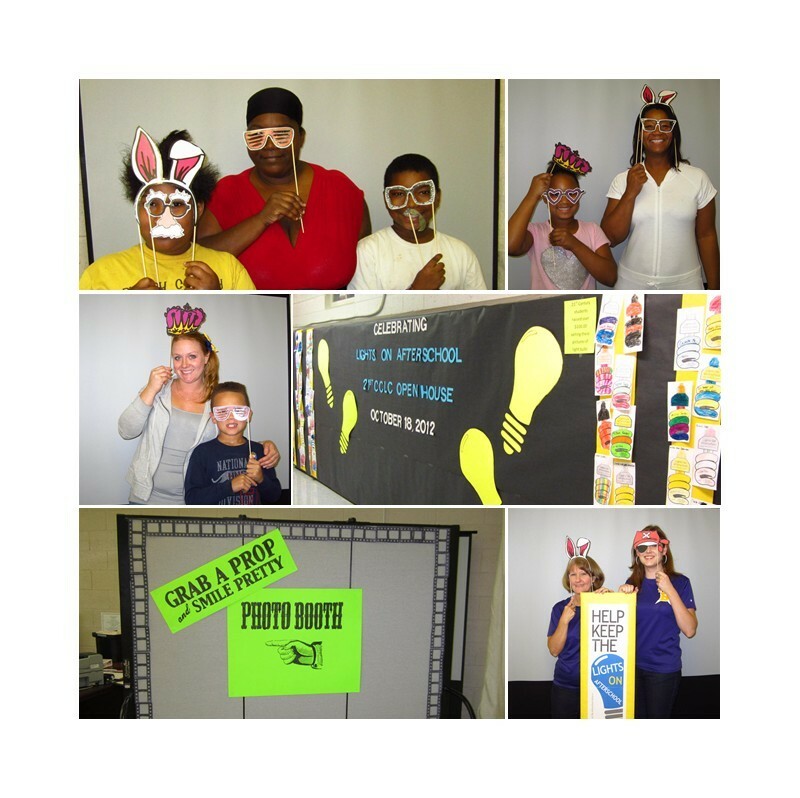 Parents and students were able to take family photos in the Lights On Afterschool photo booth which included silly hand-held props! 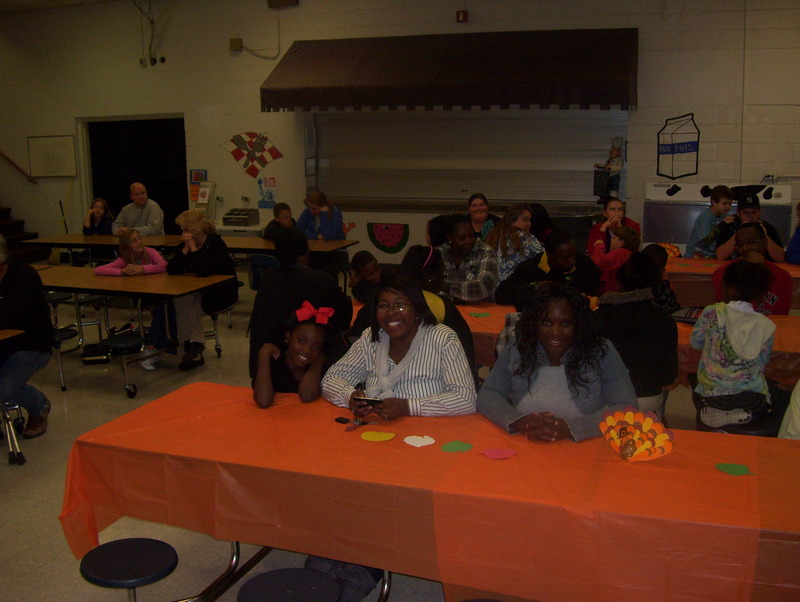 Parents were encouraged to participate in enrichment activities with their student. Light refreshments were served. 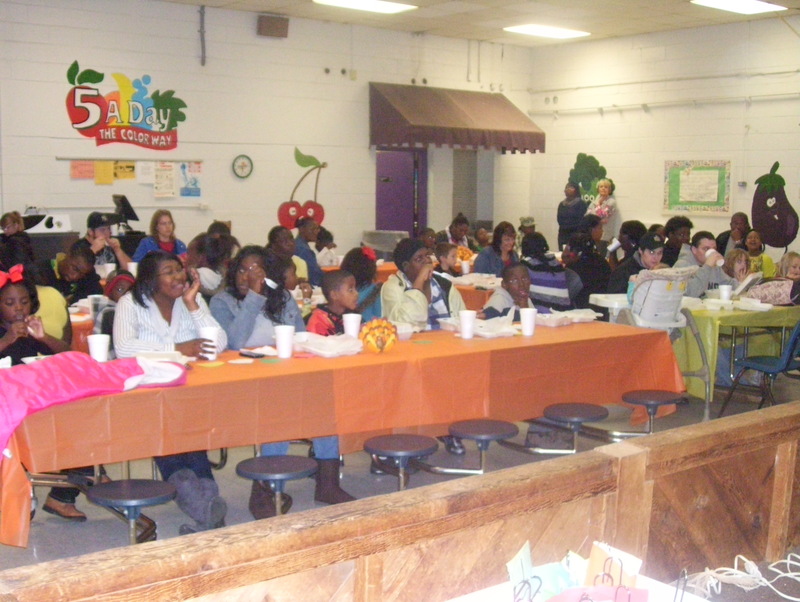 Mrs. Calla Busby, NASA Grant Manager, visited 21st CCLC for three consecutive Mondays in September. 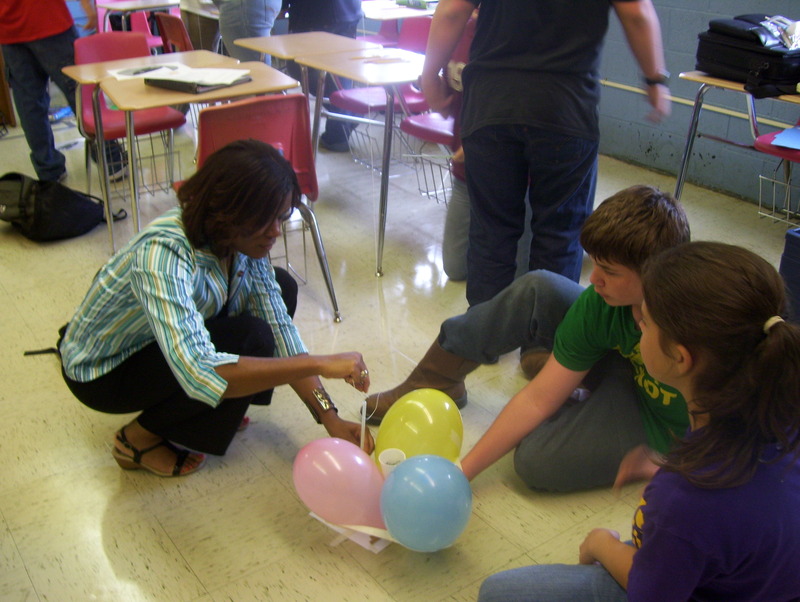 She provided interactive curriculum for middle grades students that covered force, flight and motion concepts that aligned with the regular school day activities. 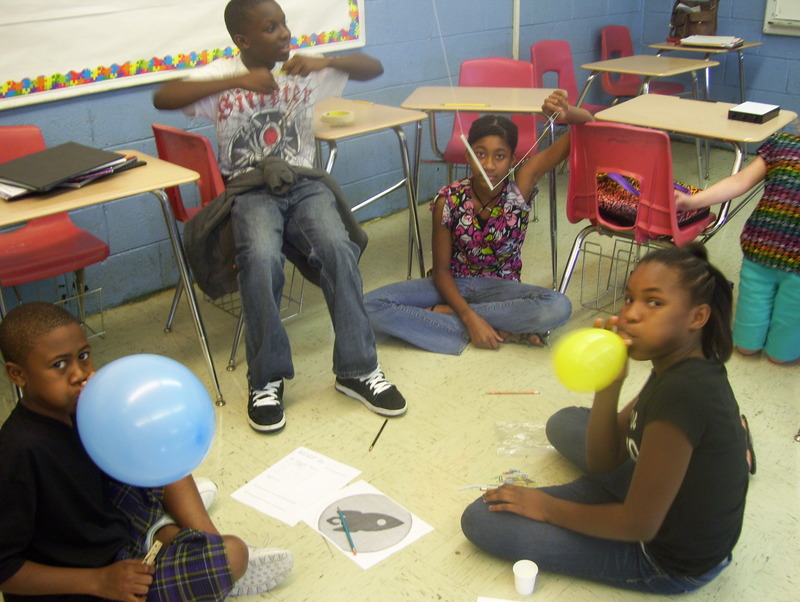 NASA STEM AFTERSCHOOL provided middle grades students with an exciting opportunity for 21st CCLC students to experiment with design challenges in the area of rocketry and engineering design. 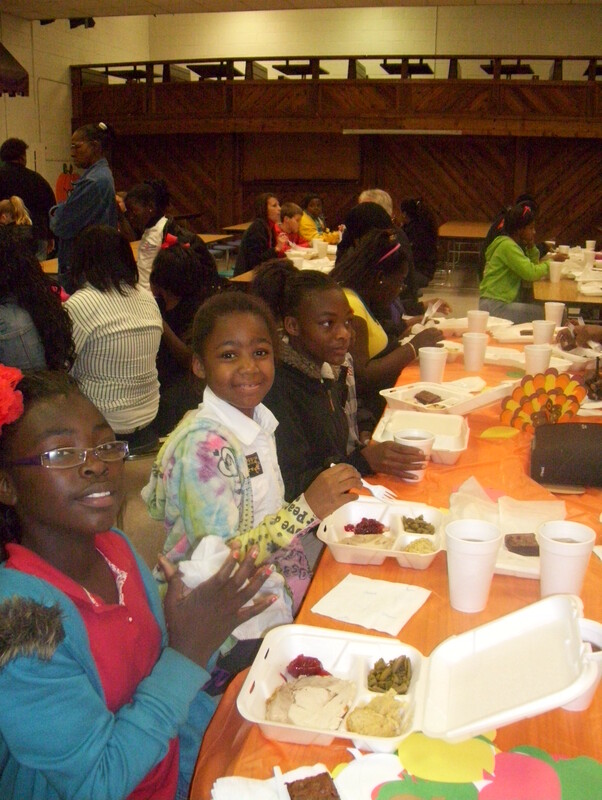 NASA has already impacted the students of Bleckley County Middle School and Bleckley County Elementary School. 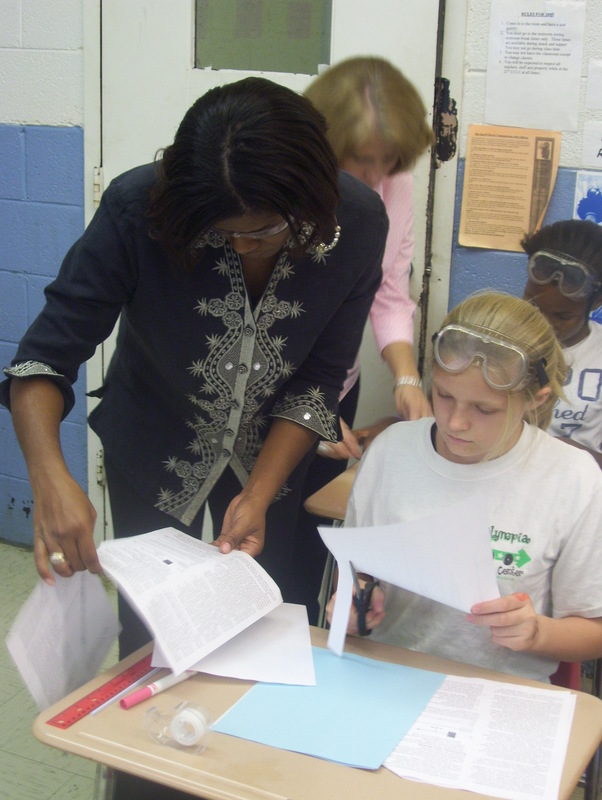 The collaborative is grant supported entirely by the Informal Education department of NASA. Mrs. Calla Busby led creative and exciting presentations on force, flight and motion. 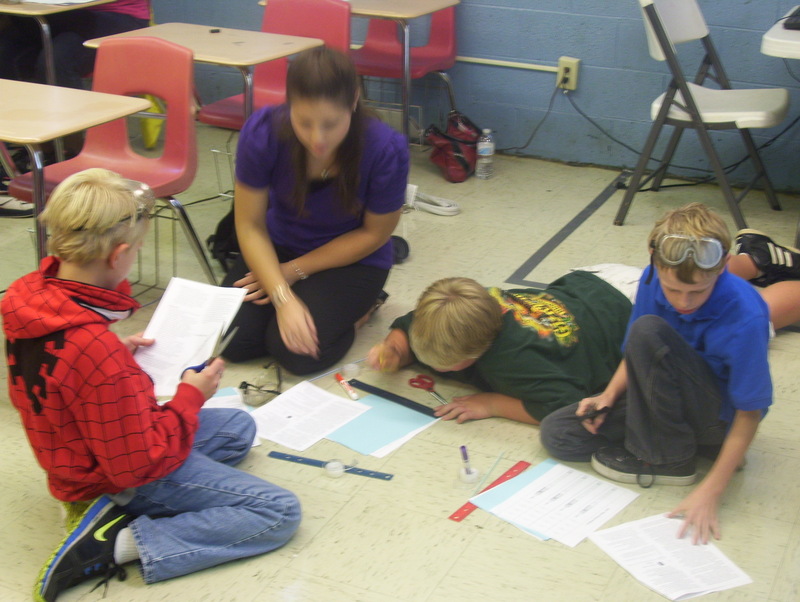 Students worked in small groups to build “rockets”. 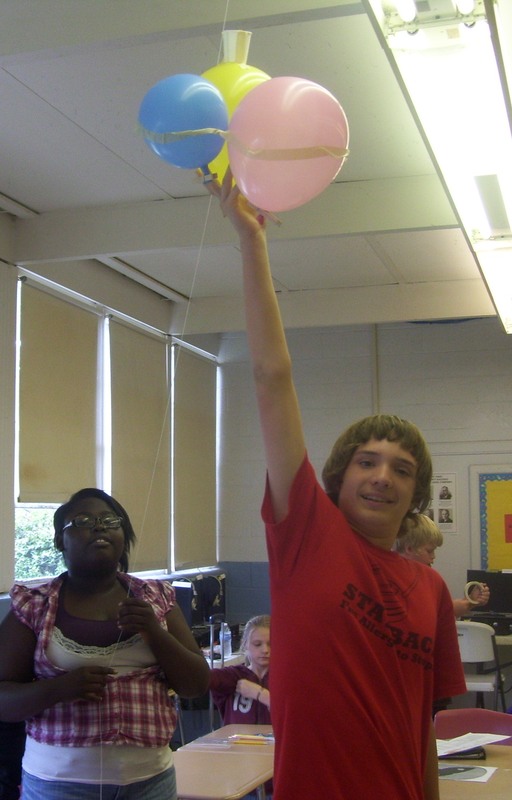 Students had to use science and math skills in order to complete the rocket building activity. Getting ready for the flight and motion activity. Mrs. Busby teaches about flight. 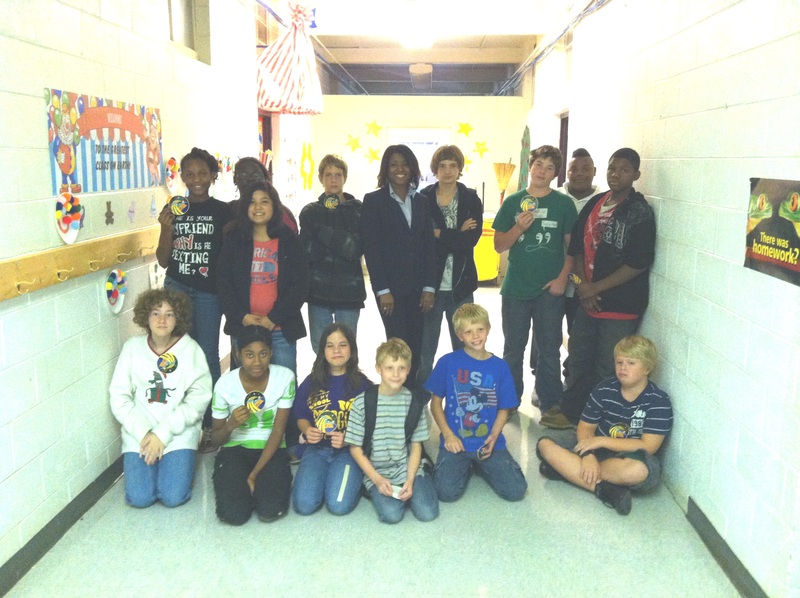 Mrs. Calla Busby and the 21st CCLC Middle Grades class smile with their hard-earned NASA badges. 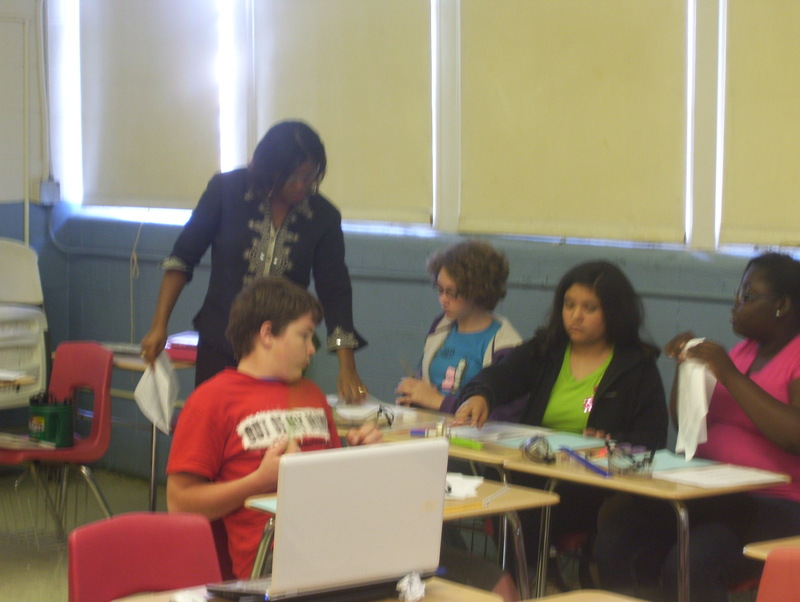 Communities In Schools of Cochran/Bleckley County and Family Connection Community Partnership, Inc. is offering a free New Mentor Training on Friday, September 28, 2012 from 11:00 a.m.-1:00 p.m. at Bleckley County Middle School. This is our annual kick-off for the 2012-2013 school term and we will not be able to offer group training again until next fall. 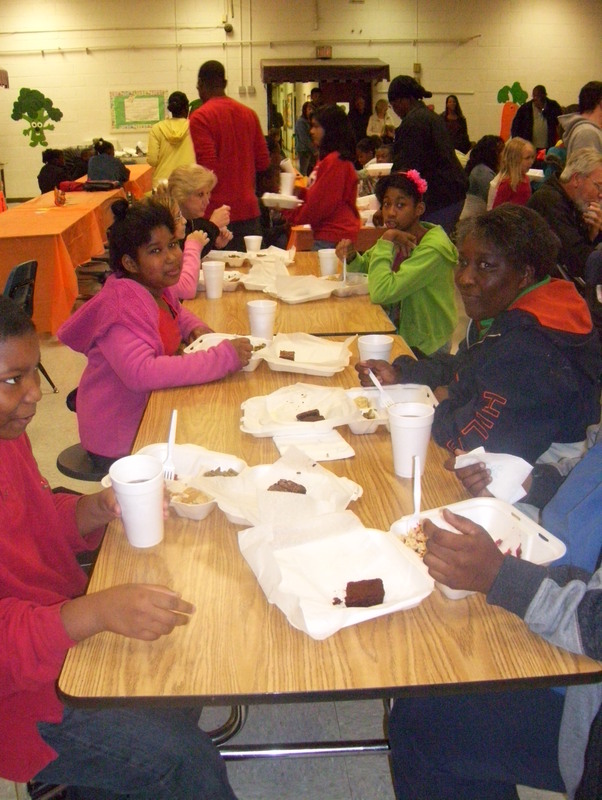 Mentoring at BCMS has been in existence since 2008 and we have volunteers that are still meeting with the same child! That speaks volumes about the program. There is one big rule that the mentoring program dictates. YOU MUST HAVE FUN! You are not a tutor, parent or disciplinarian. You are there to be a friend to a young person. Long term friendships are built because the adult and child form a strong bond from the beginning. We take great care in matching by compatibility. We look at interests, hobbies and personalities of both the student and adult through their applications and interviews. This process has proven to be essential in the program’s success. What will be expected of me if I decide to Mentor? Many are hesitant to become a Mentor because they think they don’t have enough time. Our program asks of one hour, one day per week for an academic school year. Those interested in becoming a Mentor must be at least 18 years of age, complete training and a background check. If you are interested in registering for training or have questions about the program, please contact Gretchen Wilson-Tuck, CIS/FC Site Coordinator at 478-934-7270. You may call the main office of Communities In Schools/Family Connection at 478/934-4300 for information on any of our other initiatives including the 21st Century Community Learning Center After School program, Abstinence Education and Youth Development program or any of our Safe Schools/Healthy Students program services which include Mental Health services, Family Case Management services, Parents As Teachers program, or Wellness and Prevention programs. 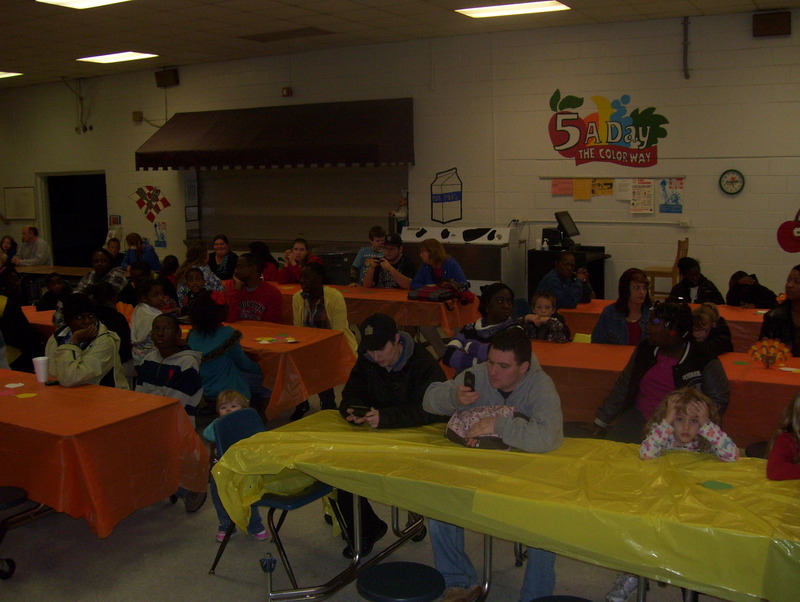 Eight excited families from Bleckley County Middle School attended the FAST program (Families and Schools Together) on Thursday, February 2, 2012. 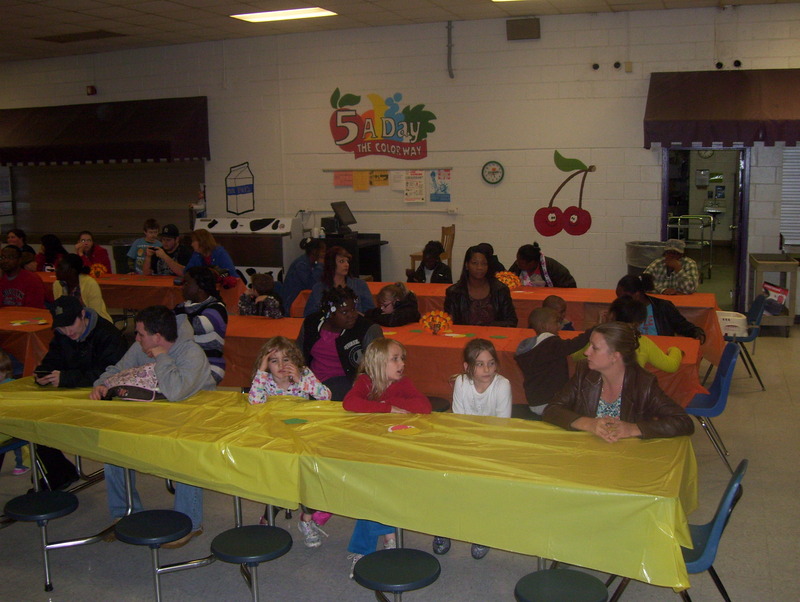 The 8 week program is a Safe Schools Healthy Student’s initiative sponsored by the CIS/Family Connection Cochran /Bleckley Community Collaborative. FAST, created in 1988 by Dr. Lynn McDonald, is a brain based and research based program designed to celebrate the family unit, empower parents, add support systems for parents and their children and open communication between family members. Each component of FAST is structured and provides an evening full of fun activities that give families time to slow down and spend quality time together in a positive and non-competitive environment. 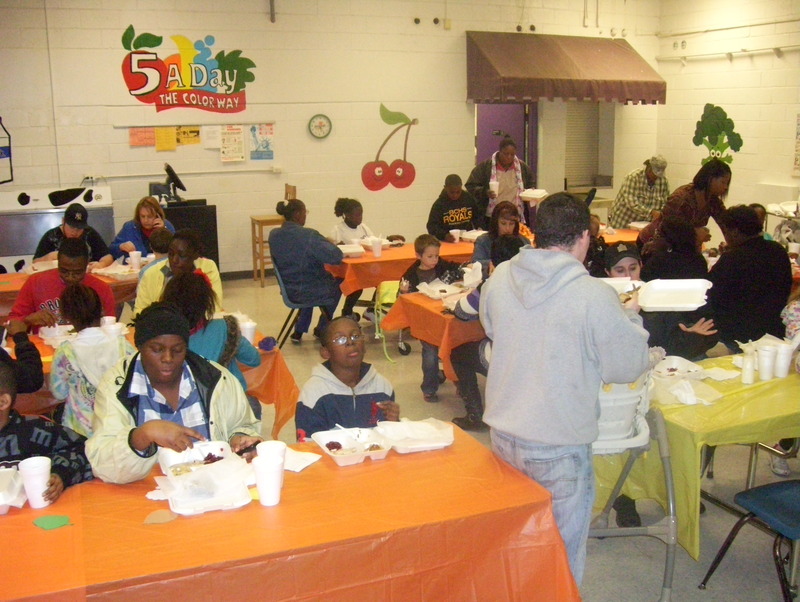 The families enjoy a meal together, sing, play games and have the benefit of group activities for both adults and children. The key part of the program is One to One Time, where the target middle-school student and parent spend 15 minutes of uninterrupted time with one another. Mrs. Gretchen Wilson-Tuck is the FAST Coordinator for Bleckley Middle School. Should you need more information, please contact Gretchen at 934-7270. Each week a family wins a Family Lottery Basket that is brimming full with gifts. Squeals of delight can be heard all over the room as the family holds each item up for the group to see. Along with prizes, the basket includes a gift card to a local grocery store to be used by the winning family to help with expenses for the main dish for the group the following week. 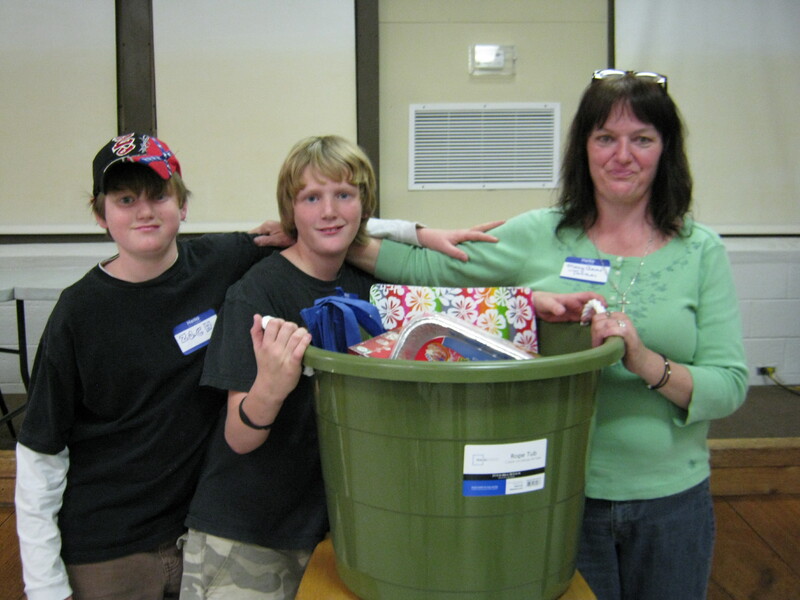 Pictured are Mary Anne, Jonathan and Zachary Turner, winners of the FAST Family Lottery Basket. 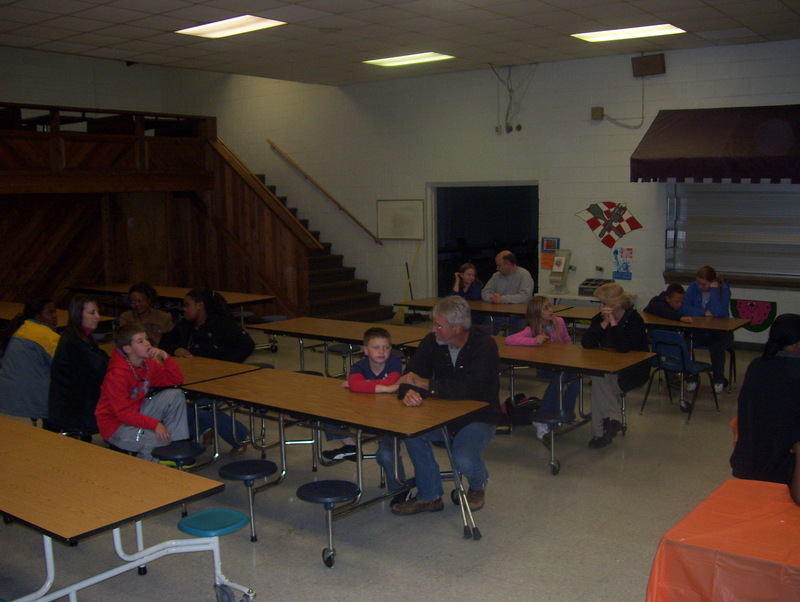 Mentoring is still going strong in Bleckley County! Perhaps you’ve seen the billboard at the four-way stop on your way to school? It depicts five individuals smiling and challenging you with the title, “WE MENTOR IN BLECKLEY COUNTY! WHY DON’T YOU?” To date we have 27 adults who have stepped up to the plate to make a once a week commitment to enhance a child’s life. . Mentors bring a fresh perspective to a youth by their own life’s experience, talents and struggles. Who among us can’t think of at least one person who has inspired us along the way to adulthood? Can you imagine that person not having been a part of your life? What impact did they have on you? January is National Mentoring Month and we begin by featuring Mrs. Holly Savant and Selena Johnson, an eighth grader at Bleckley County Middle School. Selena and Holly were matched at the beginning of the school year because of their similar personalities and interests in art and language arts. It was clear that a perfect match had been made upon their first meeting. They soon decided that they wanted to paint on canvas and focus on art projects. Mrs. Savant brought canvases and bottles of brightly colored paint for their first session. A friendship was beginning between the two of them that has only gotten stronger as the weeks have passed. 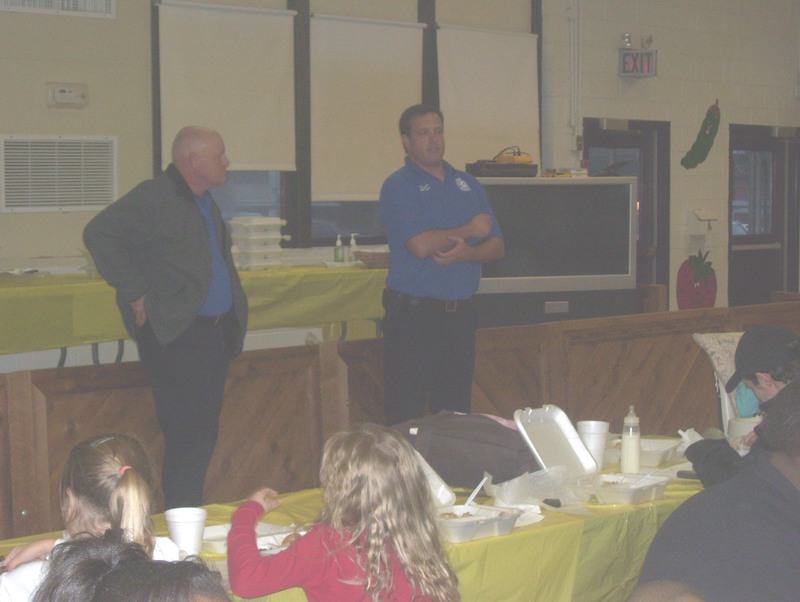 I recently visited the pair to find out what the mentoring program has meant to them. As I walked in the door, they were both smiling, surrounded by hot buttered biscuits, juice and art supplies. Fun was in the air and I didn’t want to take up too much of their time together as they only get to meet once a week for up to one hour. Selena was quick to say that she wasn’t sure she was going to like the mentoring program at first, but, her family encouraged her to meet just once. She said that she and Mrs. Savant hit it off from the first time they met sharing a love for art, writing, shopping, drawing and of course, biscuits!! She said that she can’t wait for Tuesdays. “My Mentor is someone that I trust with whatever is bothering me. She always gives me fair advice. My friends hear about all the things we do together and they want a Mentor too!” So the word is out amongst the students at BCMS! Mrs. Savant, a mother herself, was excited and nervous when she heard that she was going to be matched with Selena. She said, “I was worried I wasn’t cool enough for an eighth grader!” She stated that within the first five minutes she knew they were perfect for each other! Mrs. Savant really enjoys doing artistic projects with her own children; however, sometimes it’s hard to fit it in her schedule. She knows that at least once a week she will be able to have a creative outlet. She literally leaves the school from seeing Selena and her thoughts turn to thinking about all the imaginative things they can do together next time. Holly challenges the adults in our community to mentor. She said, “Just do it! Saying that the program has its rewards is so cliché’, but it is absolutely true. I believe that the Communities In Schools/Family Connection mentoring program gives kids purpose, but, it gives me purpose too. I don’t think people in Bleckley County know that there are so many kids are waiting for us to do this. Come join our Marvelous Mentors and make a difference in lives of children of Bleckley County!!! Call Gretchen Wilson-Tuck, SSHS Family Outreach Coordinator, at 934-4300 or 934-7270 if you are interested in knowing more about the program or would like to sign up for our next training session!